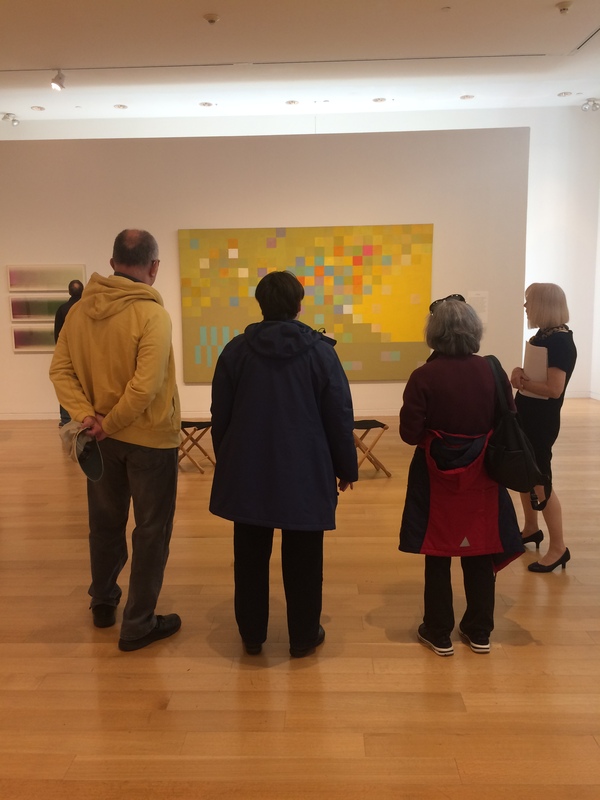 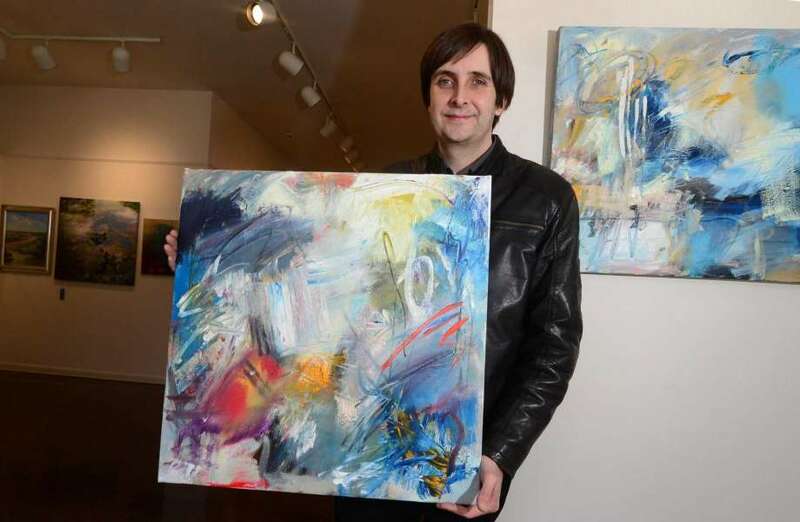 The Norwalk Arts Commission is participating in Slow Art Day for the third year in a row, this time partnering with the Rowayton Arts Center in Norwalk, CT. Their event will coincide with the opening of Abstraction, a new exhibition at the Rowayton Arts Center featuring abstract paintings by local artists. 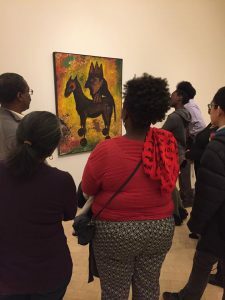 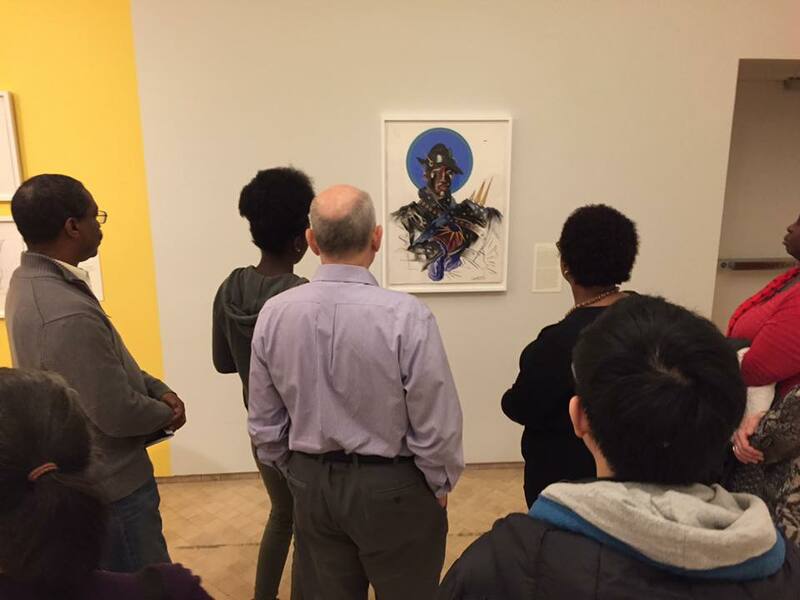 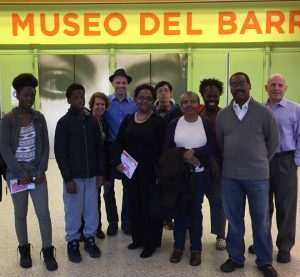 The show was judged by New York artist and educator Riad Miah, who will also lead Slow Art Day participants in a conversation about the works. 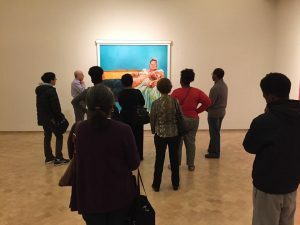 Read a full write-up of the event in The Hour here, and if you’re in the area get your tickets here! How great is this Slow Art Day promotional video created by host Karolina Fabelova at Kunstzeichnen? 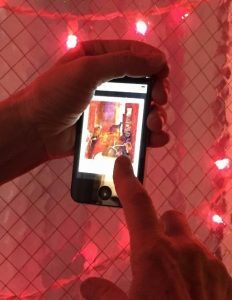 Check it out on YouTube and tell us what you think below! Slow Art Day founder Phil Terry was recently interviewed by Isaac Kaplan for Artsy Editorial. The editorial delves into the experience of looking at art, the length of time required to look at a work of art in order to “get” it, and how museums both help and hinder the practice of slow looking. 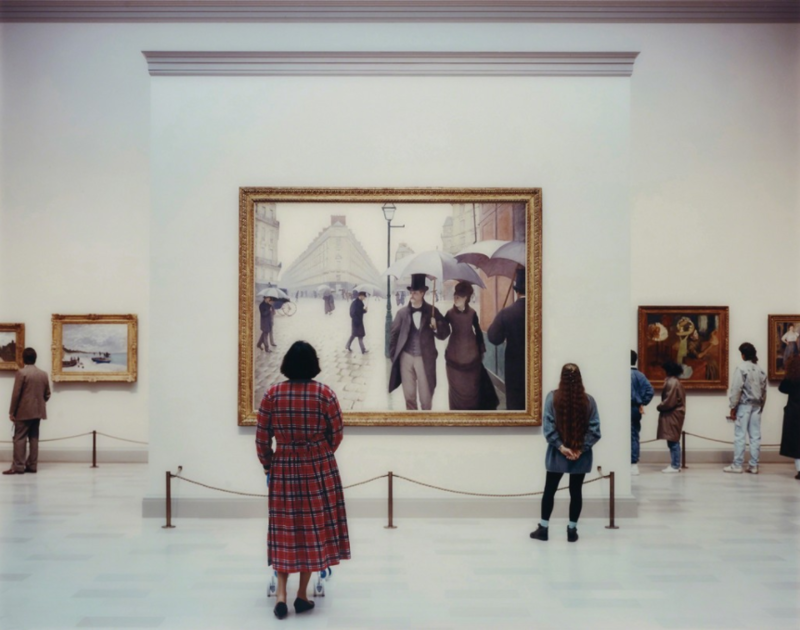 Read the full article here, and let us know your thoughts below! In need of some great DIY activities for the kids this summer? 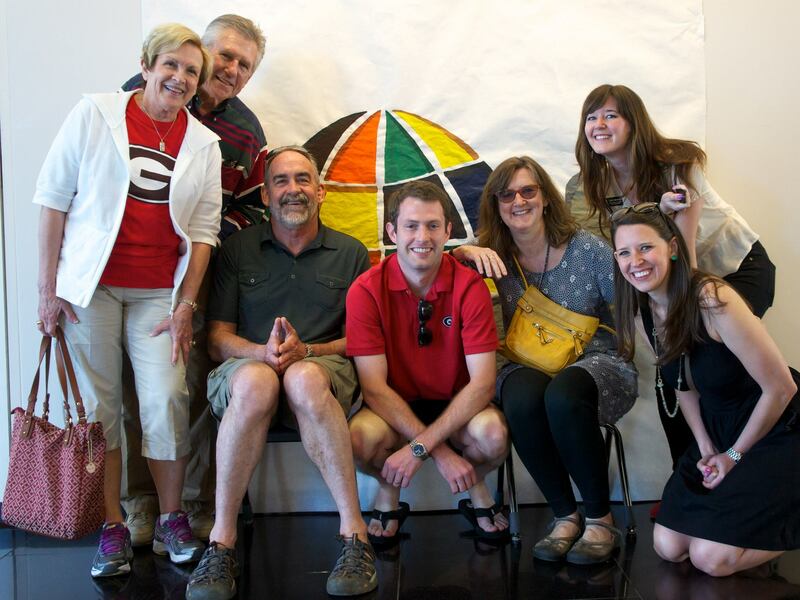 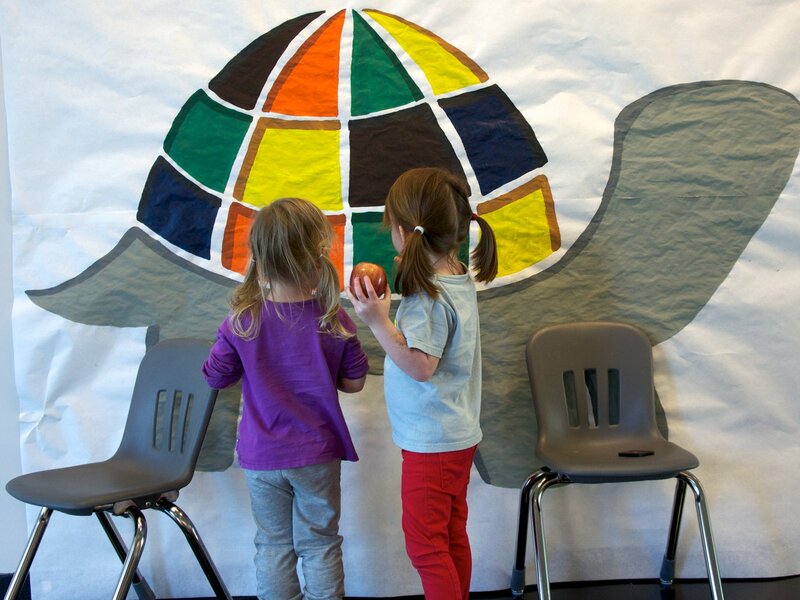 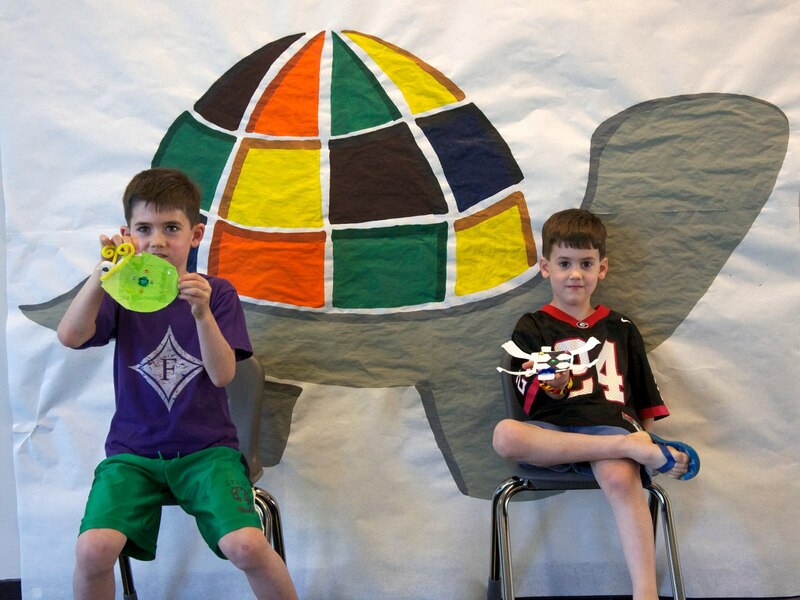 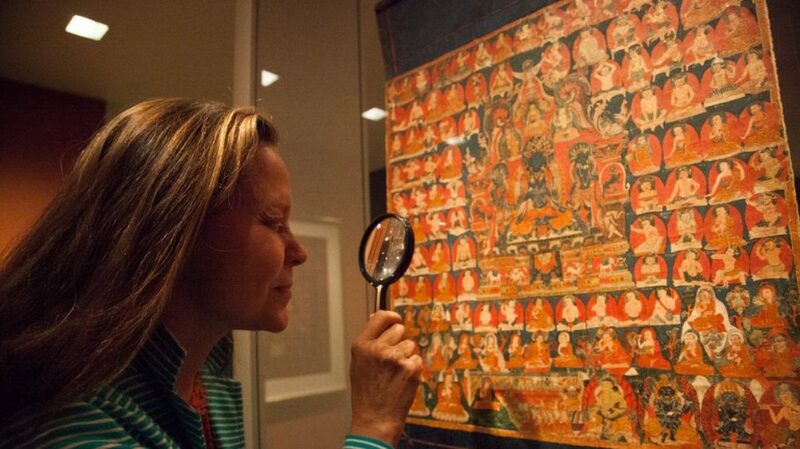 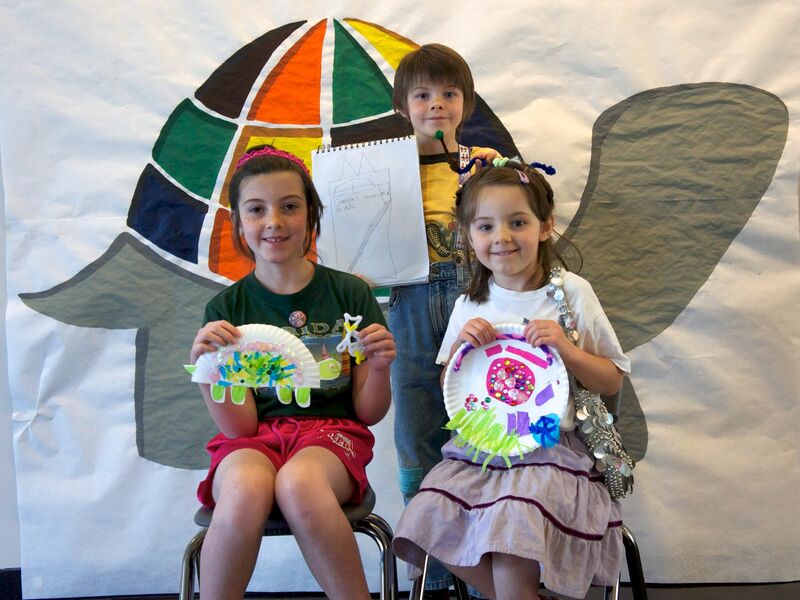 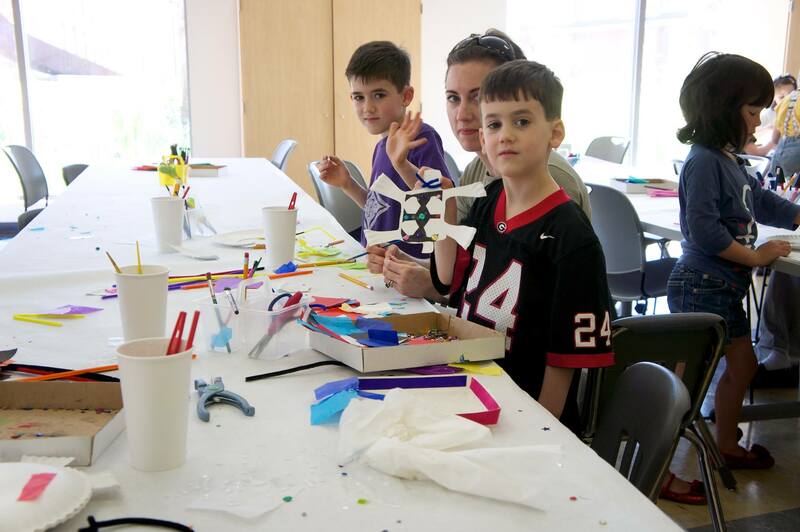 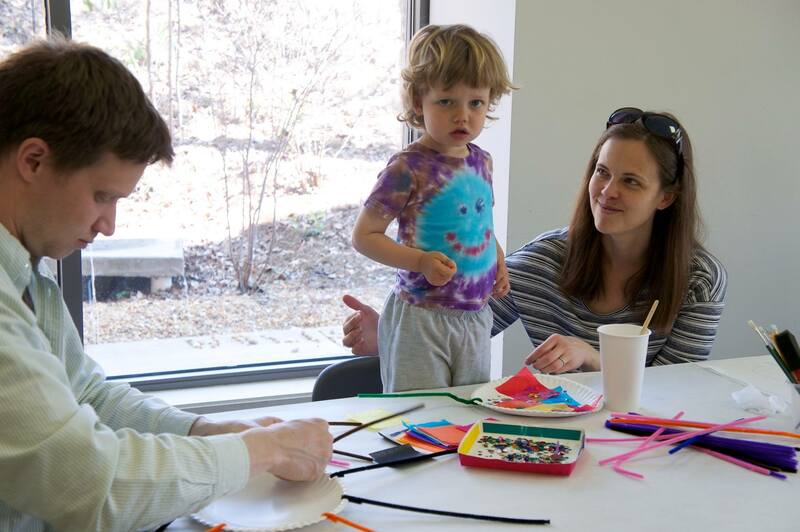 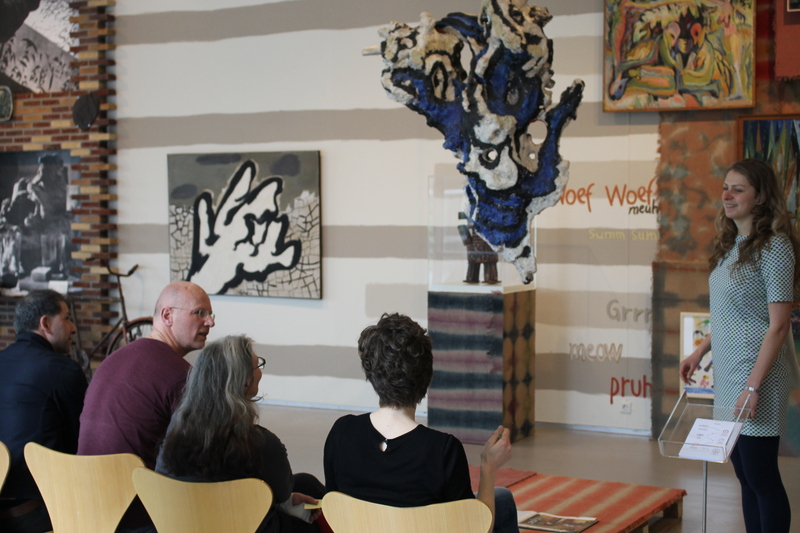 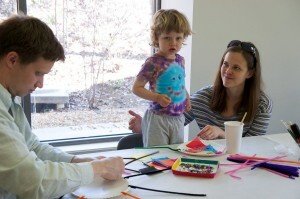 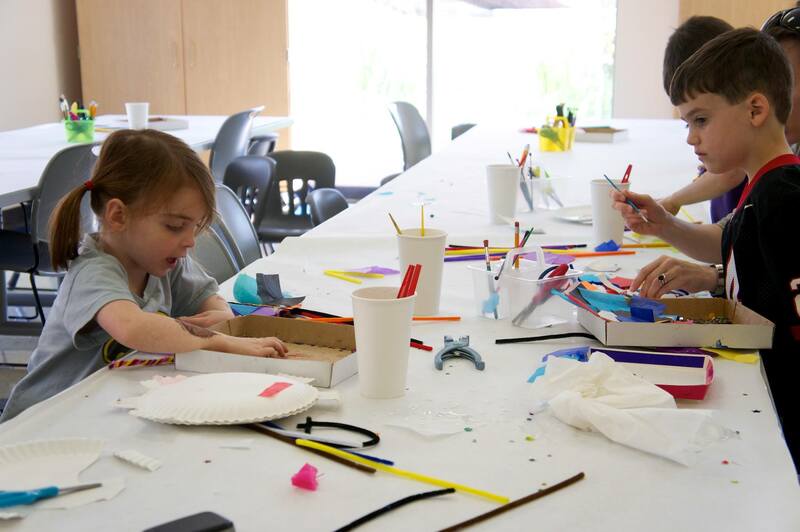 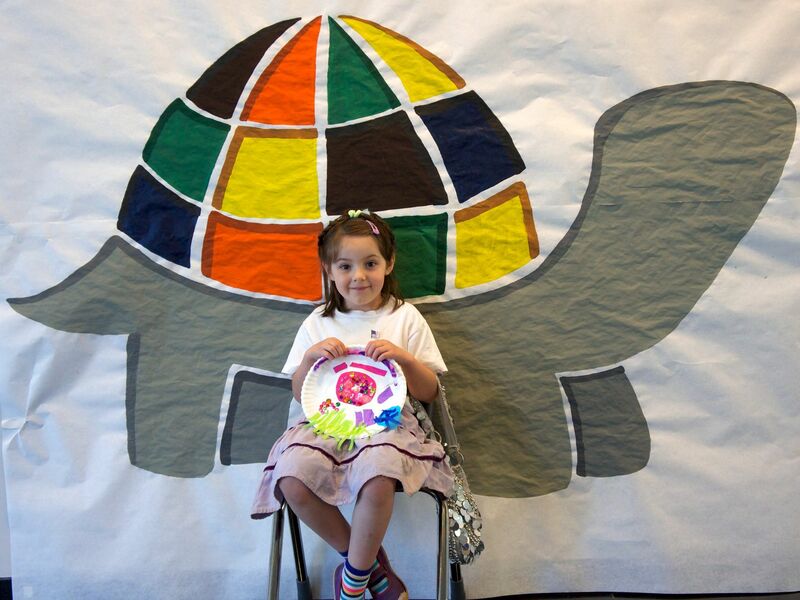 Take inspiration from our 2014 host The Georgia Museum of Art’s Slow Art Family Day!